The armless creature who could is finally coming to Europe. As an exclusive to the Nintendo Wii U, Ubisoft’s Rayman Legends caught our attention thanks to its wicked graphical style and four player cooperative play. Now, the title is one step closer to a European release as Ubisoft has announced the title to be arriving on March 1st 2013. Of course, there’s already a demo available on the Nintendo eShop for those who’d like to give it a whirl before they make their purchase (or simply for those who can’t wait). 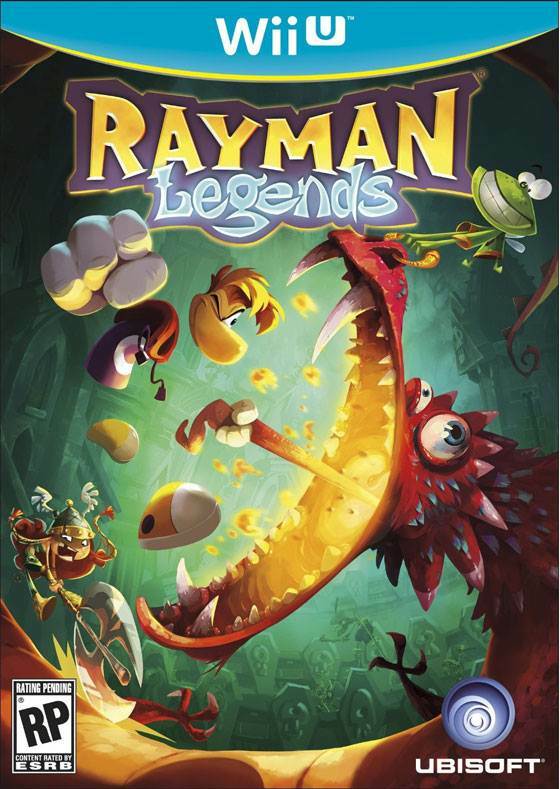 Rayman Legends, like most titles, takes advantage of the Wii U Gamepad to allow players to assist their friends by taking out enemies, clearing paths, taking advantage of gyroscopic technology to turn platforms and much more. Of course, Rayman Legends also features updated graphics, new characters, a brand new storyline and new gameplay modes for fans. 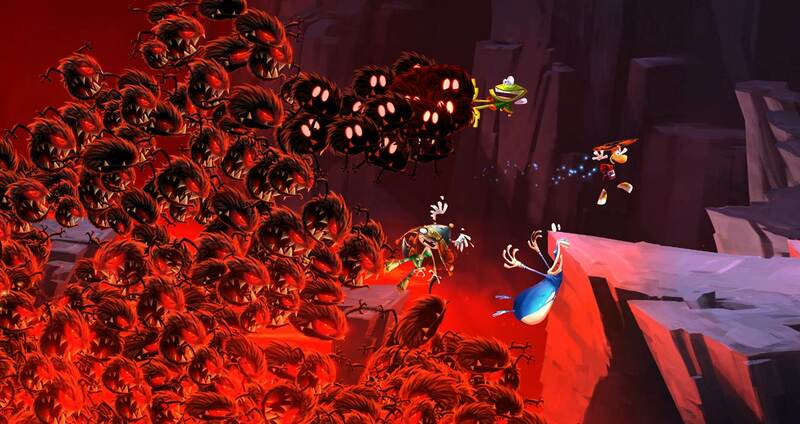 We’ll see just how far the limbless wonder has come when Rayman Legends releases next March.